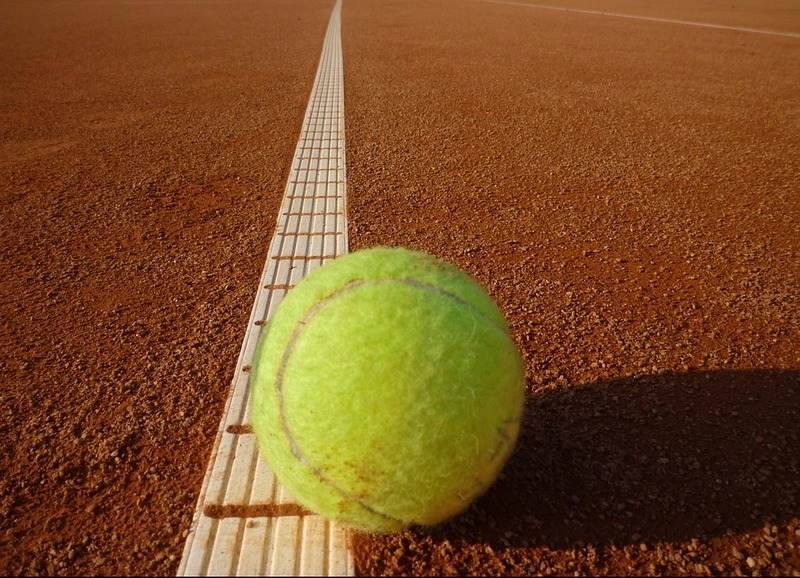 The 2017 Monte-Carlo Masters tennis tournament on the ATP Tour for men players is taking place this week from April 16-23, 2017, on the outdoor clay courts at the Monte Carlo Country Club located in Roquebrune-Cap-Martin, France just northeast of Monaco. Here is a list of the prize money up for grabs for the men tennis players at the 2017 Monte-Carlo Masters. The Monte-Carlo Masters is a ATP World Tour Masters 1000 event. Only the Grand Slam events and the ATP World Finals rank higher on the ATP Tour. Total prize money up for grabs at the 2017 Monte-Carlo Masters is $4.54 million. The highest ranked players in the 2017 Monte-Carlo Masters are Andy Murray, Novak Djokovic, Stan Wawrinka and Rafael Nadal. Rafael Nadal holds the record for most wins in the event with nine. Novak Djokovic has won the event twice and Stan Wawrinka once. The prize money below is not cumulative, players only earn the amounts shown for the last round they advance to. All prize money in this article has been converted from Euros to dollars at the curent exchange rate of 1.06.